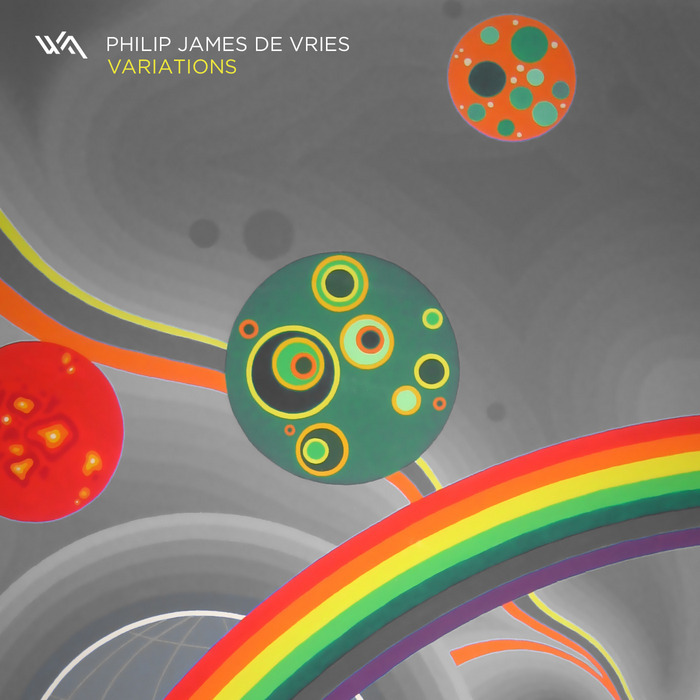 “After capturing the hearts of critics and fans alike with his self-titled LP, Philip James de Vries returns to Wide Angle Recordings alongisde an exceptional group of talented producers. Variations is a unique collection of remixes that fuses the shoe-gazing sounds of electronica with the rolling depth of progressive house. Read more about this remix EP on the Wide Angle Recordings website.